Every is all about helping you improve the way your organisation is run and at Every we believe in making the operational management of your organisation simpler. We believe that improving the environment leads to better opportunities for a more effective and efficiently run organisation. We believe in celebrating collaboration and the sharing of best practice. Founders Ian Bond and Adam Watson first met in 2004 and have worked closely together ever since, founding Sandgate Systems Ltd in 2010. Drawing on their combined experience in developing facilities and asset management for education, PropertyPrefect was born. When we entered into our joint venture with TSL Global in 2011 PropertyPrefect was rebranded to TES Foundation. This led to a fantastic journey as part of the TES family. At the end of this successful venture, TES Foundation became Every in September 2015 and the next chapter of Sandgate Systems Ltd began. Our knowledge, vision and innovation have enabled us to create well designed and simple to use systems that our customers want. Our expertise is trusted, our reputation unparalleled and our people are dedicated. 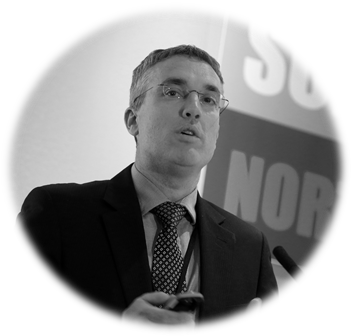 Ian has over 20 years’ experience in developing software in the construction and education sector. After originally training as a structural engineer, Ian moved to CSC UK Ltd, delivering software solutions to companies in the design and construction field around the world. 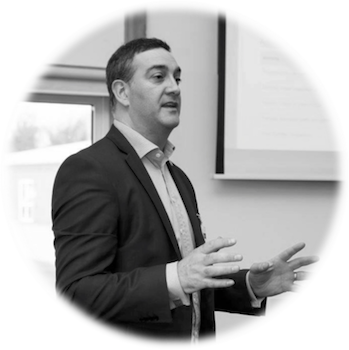 Adam has over 20 years of experience in software and the education sector. His involvement in schools extends back to the late 90s providing teaching equipment to schools and supporting those seeking conversion to specialist status. Since then Adam has been providing both software and services to schools, local authorities and diocese bodies.